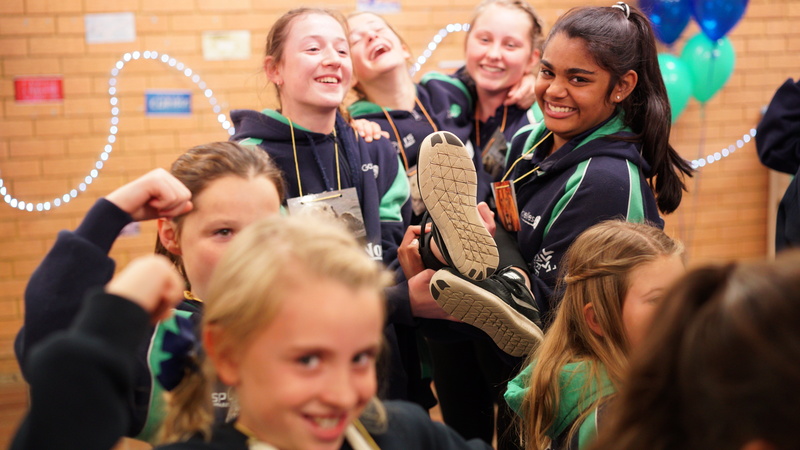 The Gazelle Netball Club introduced their Empowerment Program as a tool to help their junior netballers become strong, confident, and resilient girls. The overall aim was to provide them with skills that will assist and encourage them to be the best person they can be. The program which runs all year round, focuses on teaching participants key life skills and values including, teamwork, accepting differences, utilising strengths, compassion and understanding. It provides additional activities and advice for coaches and parents to help encourage their girls to develop these learnings not only at training and matches but also to transfer these skills outside of the netball court. In 2017, the Gazelles Netball Club was named Community Group of the Year in the Hills Shire Council Australia Day Awards for their Gazelles Empowerment Program and in the year ahead they are continuing to roll out more programs and upscale the programs and it’s materials.